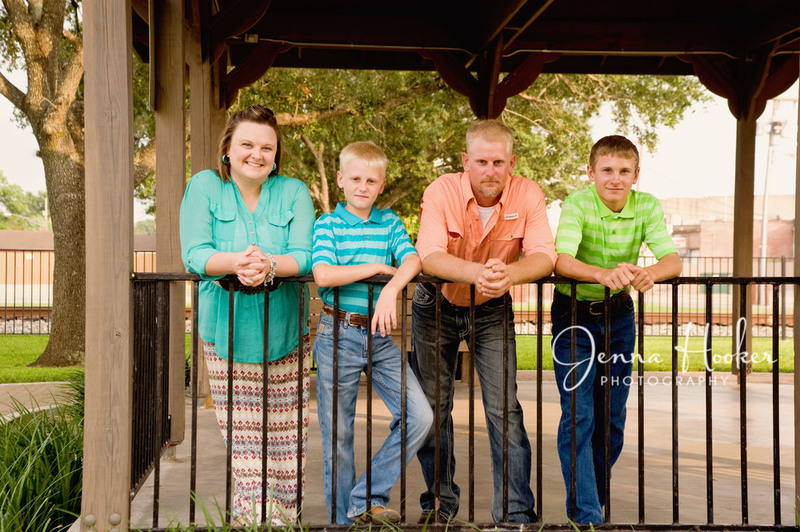 I had the pleasure of taking photo of the Bethke family. 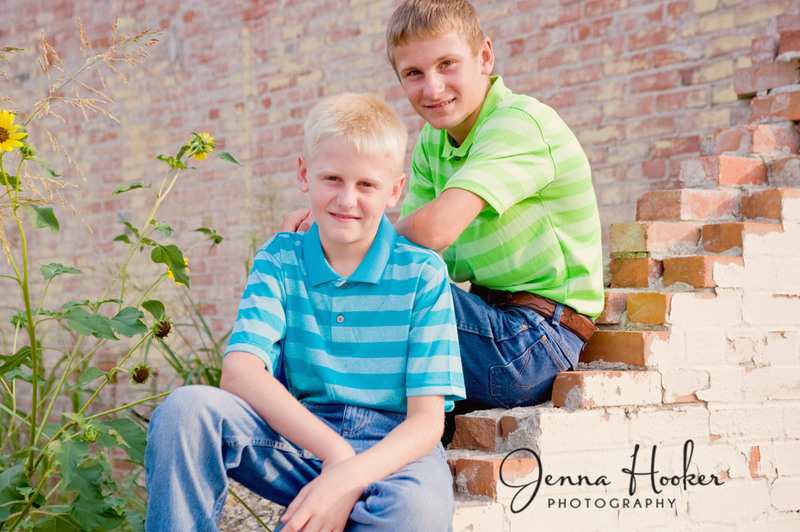 The Mom and Dad both graduated High School with me, but it has been a long time since I have seen them and I really enjoyed meeting their sweet boys. Great catching up and taking some photos of this fun family. Photos taken in El Campo, Texas.